Felix Rodriguez and I just published a compendium of papers in Spanish for students and non-scientists in Latin America. 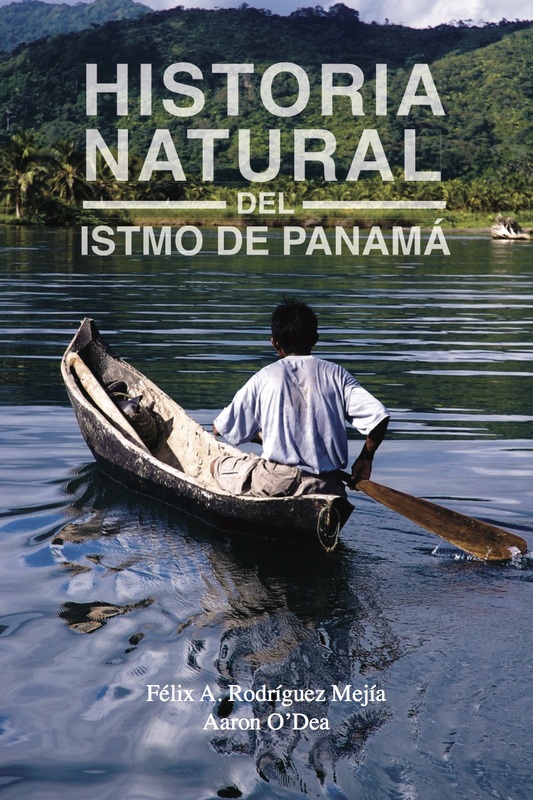 The book is called “Historia natural del Istmo de Panama” and features a suite of papers covering different topics from the geology of the Isthmus to the future of fishing along both coasts of Panama. The book will be on sale across the Isthmus. Let me know if you wish to purchase a copy. Next Article Congratulations Brigida and Erin!